Lighting can work wonders in your home. More often than not, it’s the last update that can really transform a space to make a room look complete. 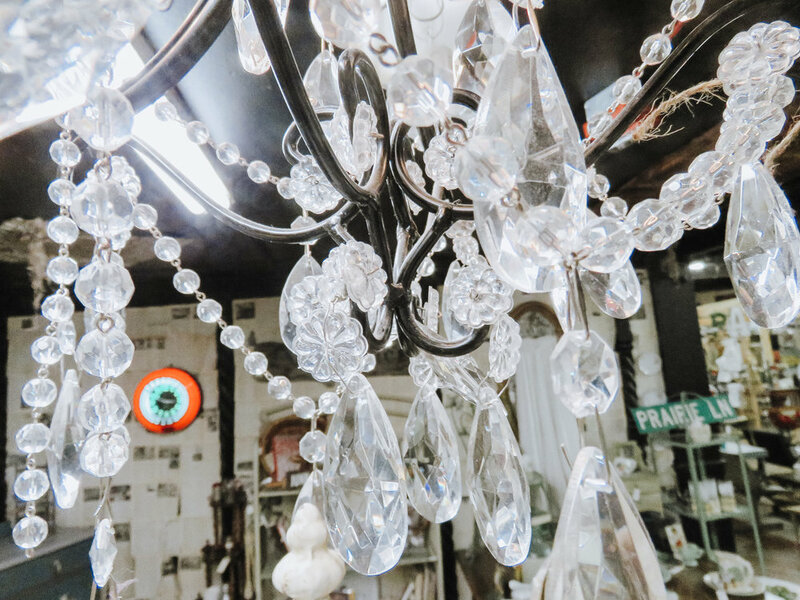 And the best part is that you don’t have to break the bank when you’re shopping for vintage lighting options! 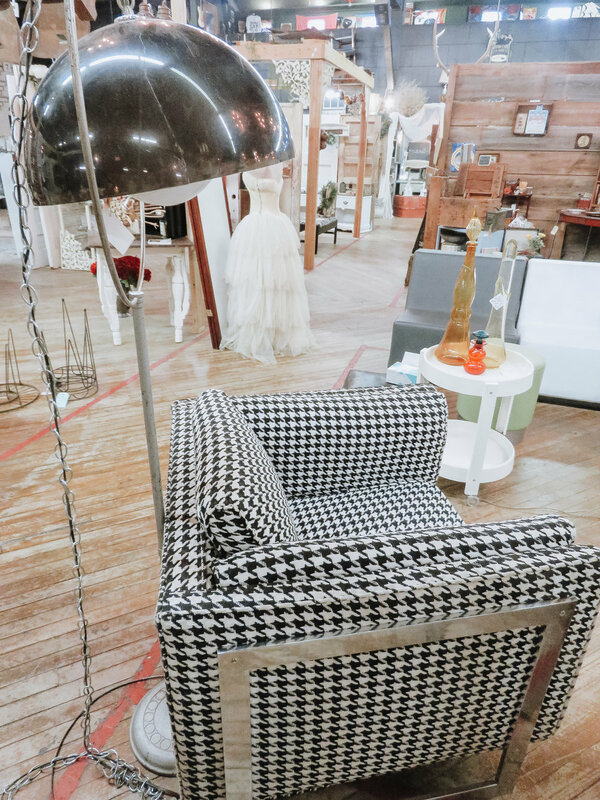 Lamps are the perfect way to add lighting to your space without having to hardwire! Small lights can make a big statement with minimal effort. There is potential in everything. 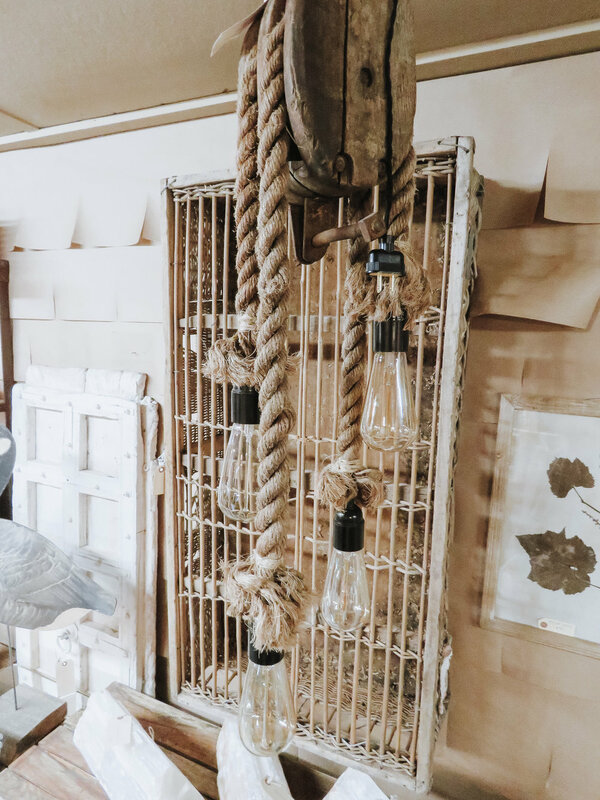 This pulley turned light is not only unique, but adds character to any space. French Regency is hot right now! The gorgeous bling can mesh with any style all while adding a little sparkle. Springtime has arrived, and it’s time to dust off that patio and make it pop. Simple outdoor lighting makes your patio feel more homey. 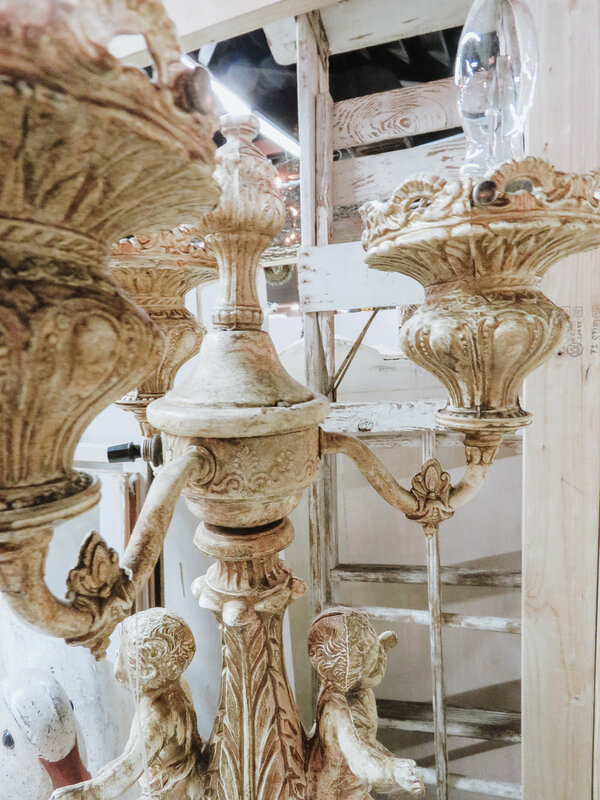 Vintage lighted candelabras will give you more lighting than your traditional lamp, and they come in a wide variety of shapes and sizes. 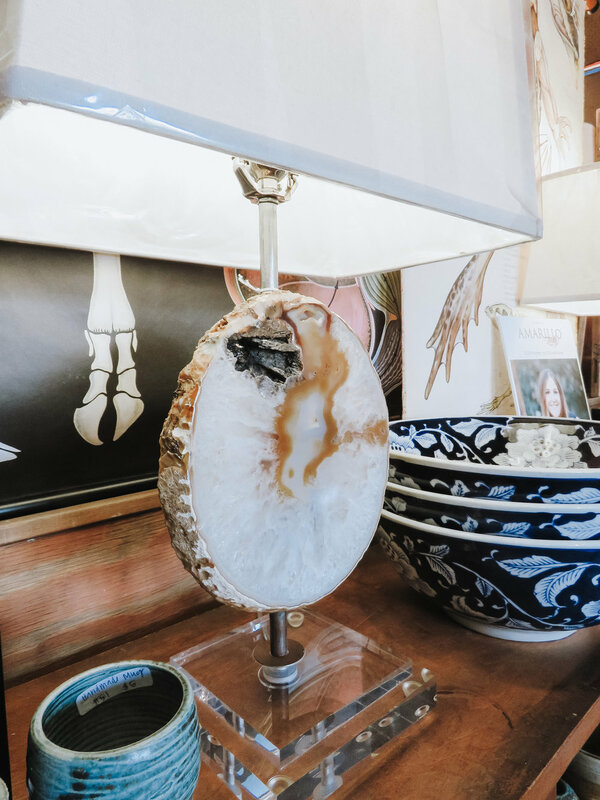 Sconces tend to be an afterthought in our homes. When it comes to anything electrical, it can be a bit intimidating. But the effort is definitely worth it! 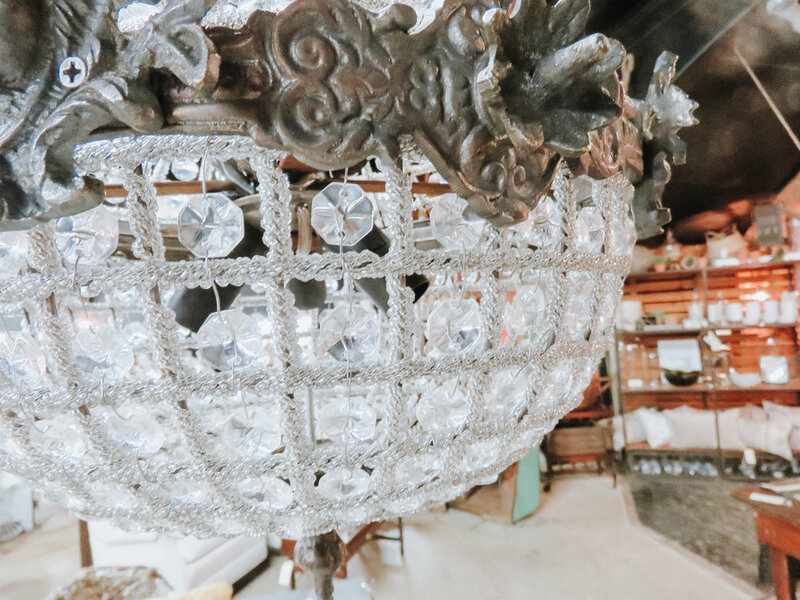 Make a big statement with some larger-than-life lighting. Go big or go home, amiright? A little light goes a long way. Nightlights don’t have to be something ugly, and aren’t something just for your kids. Handmade + vintage nightlights can be the perfect addition to common areas in your home. We hope to see you on 6th this week! 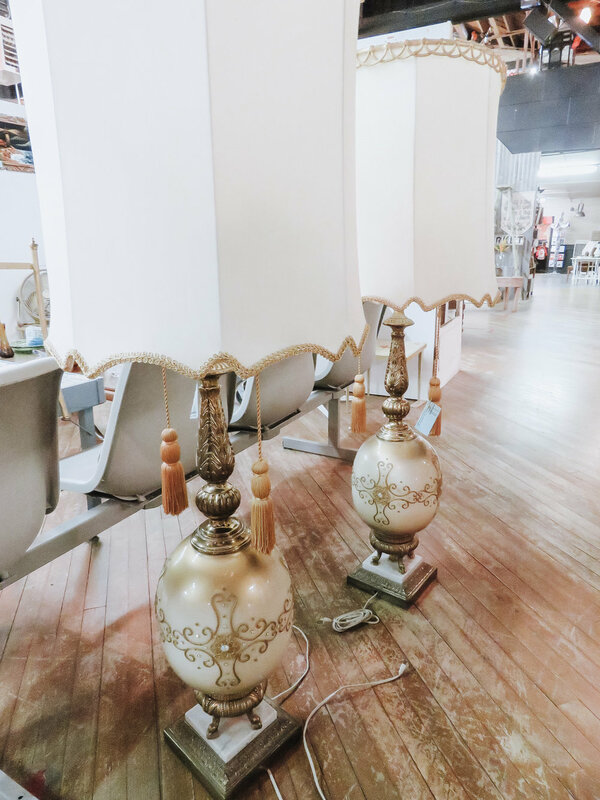 Stop by The NAT and let us show you all of our amazing chandeliers, lamps, and more!